Before you assume, learn. Before you judge, understand. Before you hurt, feel. Before you say, think. This column has been a long time in coming. I penned a rant in my blog Our Town — Glenwood Springs that touched on it after the Grand Avenue Bridge public hearing. Being in a small town, we are not subject to the “herd mentality” phenomenon as much as those in larger metro areas … say St. Louis. But I was witness to this at the public hearing for the Grand Avenue Bridge Environmental Assessment is a smaller, much more civilized way – thank goodness. As adults, we pride ourselves on being independent thinkers free of the sway our friends or the “popular group” in middle or high school had on us. We’ve matured. We’re above that. But are we … really? A study in the Journal of Consumer Research, “Social Defaults: Observed Choices Become Choice Defaults” suggests that when preferences are not well formed, observing the choice of another becomes the social default. In other words, rather than admitting they are unsure or asking questions or learning about the thing or issue at hand, they mimic the emotions and opinions of others. We have all witnessed the “I’ll have what she’s having” phenomenon when out to lunch with friends. It’s eat or be eaten. It’s us versus them. In the EA public hearing, I witnessed a few people I know who either held no strong opinion of the bridge or were mildly positive “going along with the crowd” in clapping, snide comments to others to an occasional jeer. I know that there are a few that are quite passionately against the bridge and feel that the problem and scope should be changed to include the study of a bypass/alternate route. Some opponents spoke logically, and with reason and knowledge. However, some, while they may have some information and experience, apparently have an ax to grind with CDOT and chose to take this forum to grind it. As Craig Amichaux in his letter to the editor in Wednesday’s Glenwood Post Independent stated, there is really no reason for any personal or professional attack on CDOT or its personnel. It is not about making it them (CDOT) against us (Glenwood and vicinity). It is not about good versus evil. I challenge the citizens of Glenwood Springs and the region to do seven things this December. Learn. Seek out opinions that differ from the opinion you may currently hold. Find out why they think the way they do. Do they have some information that perhaps you have not seen? At least try to be open to seeing things from a different vantage point. Do your own research. Ask questions of those with the answers. Go to the source. Seek common ground and understanding. Rather than looking for ways to tear something apart, look for points of agreement. I can almost guarantee that there will be agreement on some aspects. Use those to start a conversation. Drop the negativity. We’ve just emerged from an off-year election and still the ads and robo calls were filled with negativity and hate. This seems like a good time to put that attitude aside and start fresh in 2015. Form your own opinion. Once you have the information from a variety of sources, make thoughtful, well informed choices. Don’t be pushed, rushed or coerced in to a snap decision. Encourage others to do the same. Be willing to be different. Different is not bad — it is just different. Don’t bow to group think, even when you don’t agree. You can still be friends and neighbors without agreeing on everything. Have some empathy. Yes it is CDOT, it is government — and I am not a huge fan of big government. But realize that there are people who work for CDOT and some of those people actually live in this area and they are trying to make it the best project for their community. Condemnation of the entire process is also a reflection of many volunteers that put hundreds of hours into this process and project. These are your friends and neighbors. Seek these individuals out. Ask them about the process. Ask them about the project. Get involved. By involved, I don’t mean coming to a public meeting once or twice a year. Find out how you can participate on a different level in the decisions being made in the city and county. Volunteer to serve on a local board or commission. If you don’t have time to serve, attend when you can or contact a board member and go have coffee. If you don’t have time for coffee, see if they will give you a recap of the meeting and copies of information distributed. They will be happy to share information. If you need more information on how to get involved or want to have coffee to discuss whatever is on your mind, I am more than happy to do that. Send me an email at ktrauger@rof.net. 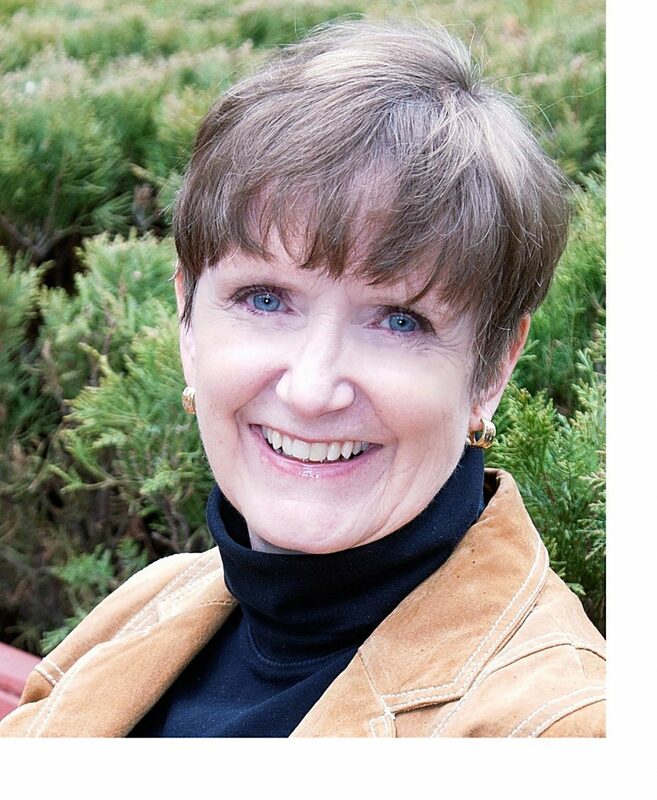 Kathy Trauger is a Glenwood Springs resident and writer who blogs about Glenwood Springs at http://www.ourtownglenwoodsprings.com. Her Perspectives column appears on the first Friday of each month. Trauger column: Slumlord, or savior?